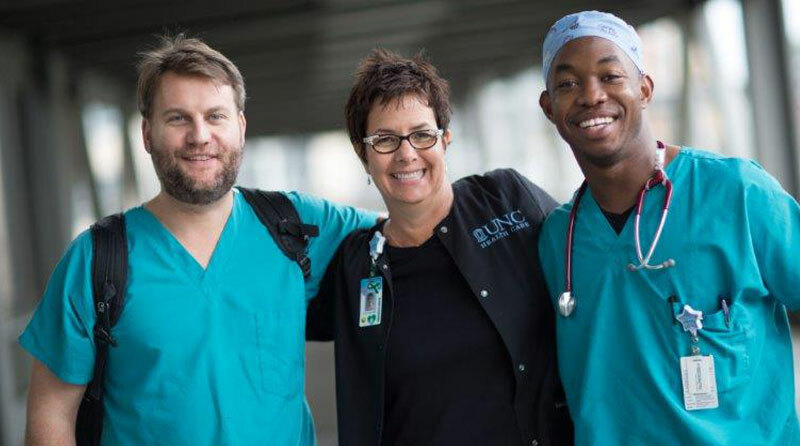 This position may involve support of various hospitals and health care systems within the UNC Health Care System, but will be employed by Rex Hospital, Inc. (this includes, but is not limited to, for purposes of payroll, health benefits, retirement options, and applicable policies). If selected candidate is currently employed with UNC Health Care System the candidate will stay on current payroll and benefits platform. The Care Access & Service Integration Quality Analyst will report to the Program Manager or Director of Care Access and Service Integration (CASI), through the Practice Quality and Innovation (PQI) Team. The Quality Analyst will provide implementation support and ongoing hands-on coaching to clinics/services participating in CASI Initiatives. He/she will support clinics/services directly in implementing strategies and tools for improving metrics and sustaining gains, and therefore will be expected to have a mastery of how metrics are calculated and what access principles/changes can drive metrics to targets. The Quality Analyst will also be expected to identify ad hoc report needs that assist in improvement efforts. To support clinic leaders and staff, the Quality Analyst will conduct workflow reviews in areas not meeting targets, and in collaboration with the Operational Project Manager, will develop recommendations for improvement. He/she will collaborate with the Care Access Support Team (CAST) to ensure workflows are aligned with proper template build. The Quality Analyst will be responsible for tracking progress on improvement efforts/action plans, and providing regular updates to the Operational Project Manager on action item progress as well as barriers to improvement. Bachelor's degree in an appropriate discipline (or health care licensure). Health care licensure is required if absence of a Bachelor's degree. If a Bachelor's degree: One (1) year of experience in quality team facilitation, project management, process improvement or quality data analysis role. If an Associates Degree: Five (5) years of experience in quality team facilitation, project management, process improvement or quality data analysis. If a health care licensure: Prior experience leading advanced process improvement and quality initiatives.